With starring roles in Captain America and The Avengers films, as well as a non-superhero turn in Snowpiercer, it’s clear by now that Chris Evans can carry a film. Hell, with that physique, what couldn’t the man carry? 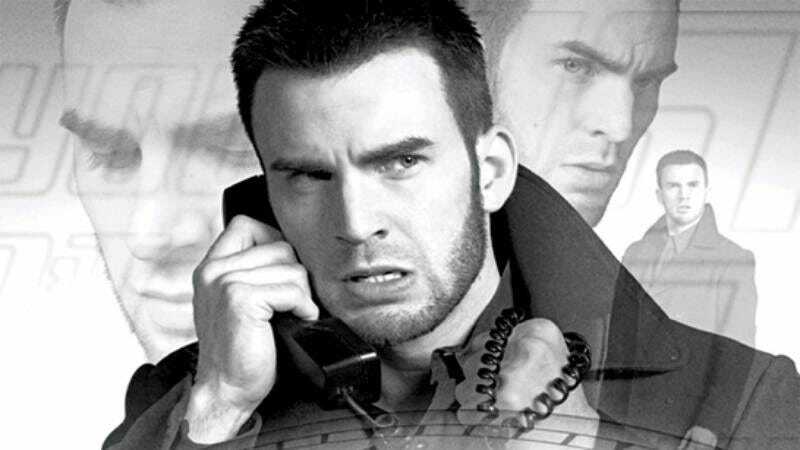 And while we all love to see the patriotic Captain America punch some Soviet assassins in the face, one of Evans’ most memorable, self-aware roles is as Lucas Lee in Edgar Wright’s Scott Pilgrim Vs. The World. Lucas Lee, a.k.a. The A-Lister, is an action movie star like no other, and yet just like every other. He’s white, male, chiseled, and has a certain sense of braggadocio that nerds like Scott Pilgrim like to suggest masks some sort of deep insecurity. He’s the type of movie star who uses a skateboard to navigate the four-feet from his trailer to the set, and yells out “action!” because filming starts when he wants it to, damn it! Now, those who have wondered what the filmography of Lucas Lee would look like are in luck, because there’s a collection of posters for fake Lucas Lee movies making the rounds, and they’re so over-the-top that you just can’t help but love them.